This week at REI of Virginia we’re going to learn about using stone veneer in your rehabs. A company named M-Rock Stone Manufacturing out of West Virginia will be coming down to talk to us about their varied stone veneer systems that are super easy to install. NO MASON NEEDED. If you can use a screw gun you can install it. These stone veneer systems can be used for both exterior and interior applications such as fireplaces, backslashes, bars, columns and other accent pieces for your home or flip. This is that extra touch you need to knock that flip out of the park. I’m already thinking about an ugly fireplace I need to hide in my rehab in Glenvar. Come on out Tuesday night and spend some enlightening educational time with good like minded people. Warning to all REI Members. Be careful of doing any business with the guy Chris from Hometown Flooring that came to our group. I suspected there were issues with this guy when he came to the meeting and had a hard time answering very simple questions pertaining to flooring installation. Then later after the meeting I was asked by a few of our members who invited him to speak. I asked why and was given detailed explanations of how this guy got one over on them over and botched flooring jobs so bad that the entire floor had to be ripped up and redone. That was after he blamed it on the structure of the house. Let me tell you, I installed flooring for years and I can tell you that the structure of the house has nothing to do with it. If there are imperfections in the floor they are fixed before the new floor is put down. I didn't bother saying anything about this guy to the group because someone obviously got some good work done by him since they recommended him. And people can make mistakes from time to time. But now I am hearing the exact same thing again. This is the second person in the past month that has told me that he has unresolved issues with their floor. This last report pertained to a tile job that had gone bad and the Chris guy claims it's due to something wrong under the tile that he didn't fix before laying it. Below is a response from Chris that he gave to our member about her friend that also has unresolved issues. For no apparent reason this guy is saying the REI group is full of slumlords. 550 slumlords? Really? As long as I know I did my best, thats all I can do. In refference to the REI Group, I spent a day measuring 6 houses for someone, gave them estimates the next day on every house, then they tell me Home Depot will install a whole house for $49. I consider this a slap in the face when someone tries to use a shaddy sales pitch from another company in hopes to beat down my prices. I refuse to do work for slum lords and I feel there are many in the REI Group." Wow, what nerve this guy has! As if he knows any of us other than who he did estimates for. 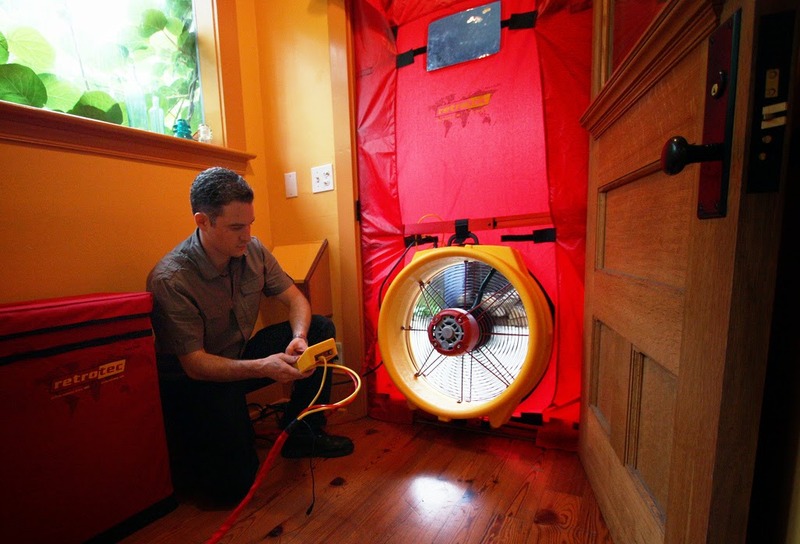 Is Your House Losing Energy And Money? This week at REI of Virginia it’s all about consumption of energy. As you know money saved is money earned. It all comes down to what it will cost you to make your house more efficient. And what the ROI of the products required will cost you to save X number of dollars. Basically how many years it will take to recoup your investment. From that point on it’s all gravy. Our guest speaker will be friend and REI member Jerry Eastridge. Jerry does energy audits as one of his many talents. And he is an expert in the field. I’ve been really interested in this topic over the past few years. I’ve been working on getting my new house I’m rehabbing in Salem highly energy efficient. And I’m most of the way there. I’ve got open cell foam sprayed throughout. Basement, attic roof and all exterior walls are sprayed. Along with that we’ve caulked the crack everywhere between the floor and the wall and spray foam and caulk around every window and door. I didn’t seal around the electrical outlets because I’ve been told I don’t need to because of the foam. I’ve added a device connected to my breaker box that smooths out the electrical waves traveling through wires which reduces heat in wires and motors of appliances. Heat is lost energy. A guy who came to our group a while back was selling his for about $1,200. He proved it worked. On average it saves 10% on your power bill. He decided to give me a deal at $1,200. When we were talking he put an X on the $2,500 and wrote $1,200. LOL. I had to turn him down because I found the exact same thing here for much less. He also was selling a laundry product that you don’t have to use detergent due to ozone being mixed with water which produces hydrogen peroxide. Remember his stack of towels that were washed with detergent and his other stack washed with the ozone product hooked up? I found that product for much less than the $2.5K he wanted for his here. I ended up having to let him know that I found it cheaper and he matched the price saying at least that will pay gas money for coming out here. LOL. I couldn’t find an equal product that killed all bacteria in ductwork. His produced plasma as well as UV light. I bought his product but here are some that are similar minus the plasma. My next steps are to get my friend Jerry out to my house for another energy audit to make sure that I buttoned everything up. Then I will move on to some more fun stuff like a solar hot water heater, solar thermal collectors which are very cool, a micro hydro system in my creek to produce 24hr power, a hydraulic ram pump like the one CB Knox brought to our meeting to get powerless water up to my chicken shack. One day I’ll be off the grid completely. I’m going green guys. And having fun with it! It’s all about you this Tuesday. Come on out to the meeting as we’ll be talking about ways to keep money in your pocket. I have been asked a number of times from novice landlords how to evict a tenant who is not paying their rent. First you give them what is called a 5 Day Pay Or Quit Notice. 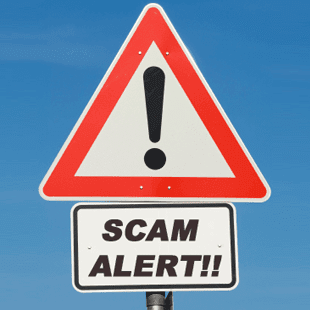 The Roanoke City courthouse says that notice is sufficient if it states something to the effect: Date, Name of Tenant and that they are behind in their rent by whatever amount and you are giving them a 5 days notice to pay that amount or you will terminate the rental agreement and seek to have them evicted. You also need to sign the pay or quit notice. You can either post that notice on the door of the unit or you can mail it to the tenant. Standard first class mail is acceptable. Send me an email and I can give you a copy of my 5 Day Pay Or Quit notice if you want something specific. If you don't have my email address you will need to sign up to be on our mailing list in the top right of this website. I don't post my email address on this website because that leads to spam bots picking it up. Click on the images below. 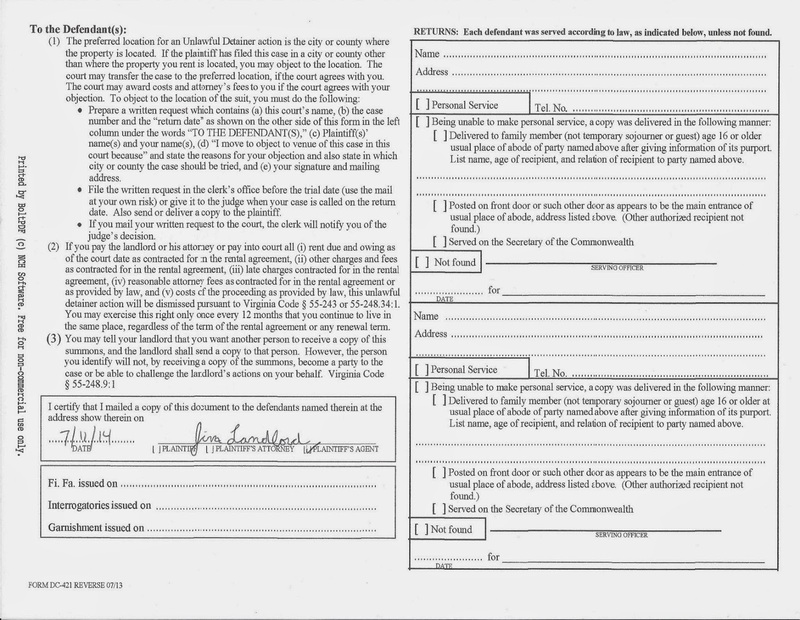 I am attaching a copy of a filled out unlawful detainer. It includes the wording from our attorney Ross Hart who suggested a great way to ensure that you can get a judgement for any amount that is due no matter when the final court date is. If you are a novice landlord you probably don't understand why this is required under the automatic assumption that you naturally would get everything you are owed however this is not always true. * As of today, July 2014, your court costs will be $48 for the unlawful detainer. Then another $12 dollars for each and every person you evict that pays the sheriff to serve the papers. That adds up. 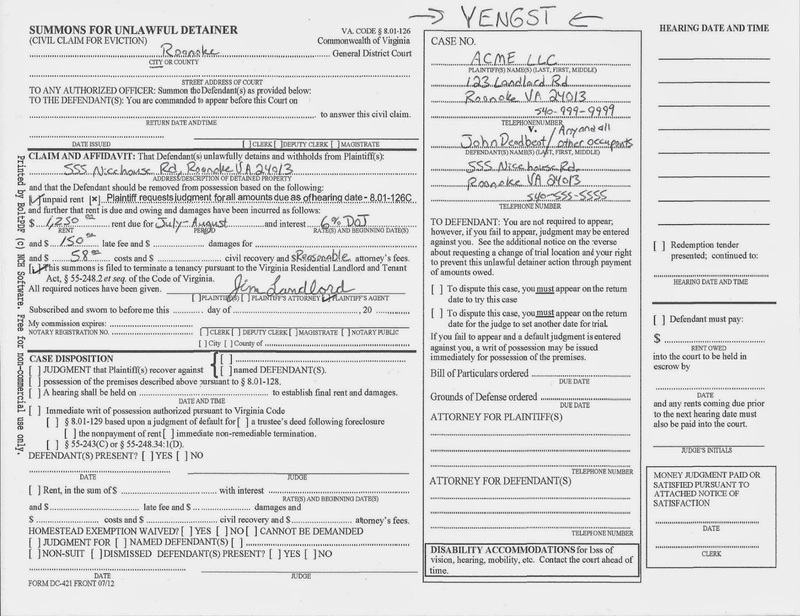 If you use a process server such as Paul Yengst, he charges as of today $10 total no matter how many people you are serving. That's why I have $58 listed in the line before costs. If you are using a process server you have to write their name on the Unlawful Detainer so they know to give it to them and not charge you the sheriff fees. * I always write Reasonable in the attorney fees area. If the tenant contests what they owe you and you have an LLC you will need an attorney to come back with you for the contested date unless you are there just as a witness. Reasonable allows the judge to award your attorney what they see as fair. * Notice that I wrote any and all other occupants next to the persons name I am evicting. This is important. If the tenants moved in some other people that you don't know about or don't know their name you have to use this statement. Otherwise if they do not leave after you got judgement, the sheriff will come to the house and ONLY kick out the person you evicted. You will likely have to go back to court again to kick out the remaining people as the police often aren't concerned by people trespassing in your house if they were invited there by the former tenant. Sometimes they pick and choose which laws to enforce and when it comes to the supposed Rich Landlord laws often fall to the side. This Week We Will Be Diving Into The Unknown!!! 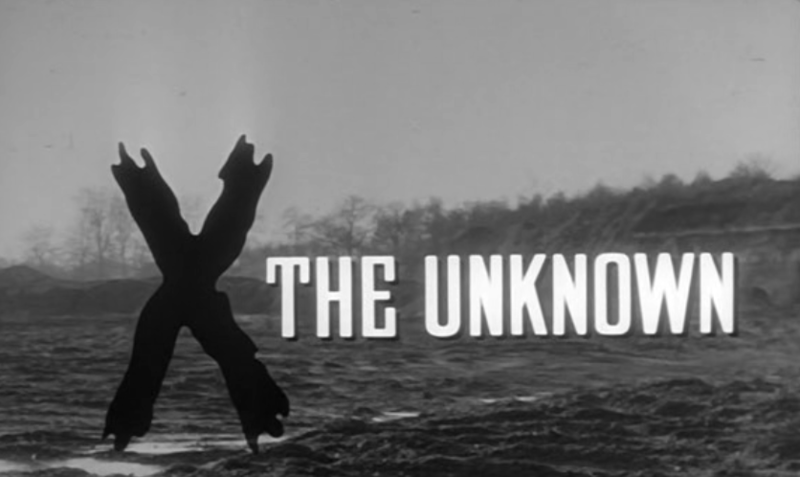 Ladies and gentlemen… This week, at REI of Virginia, we will be diving into the UNKNOWN!!! Literally. I have no idea what we will be talking about. It is unknown. Probably won’t be known until it is actually happening. But it will be fun. We always have a good time and end up having a highly diverse conversation when we hold a group forum.